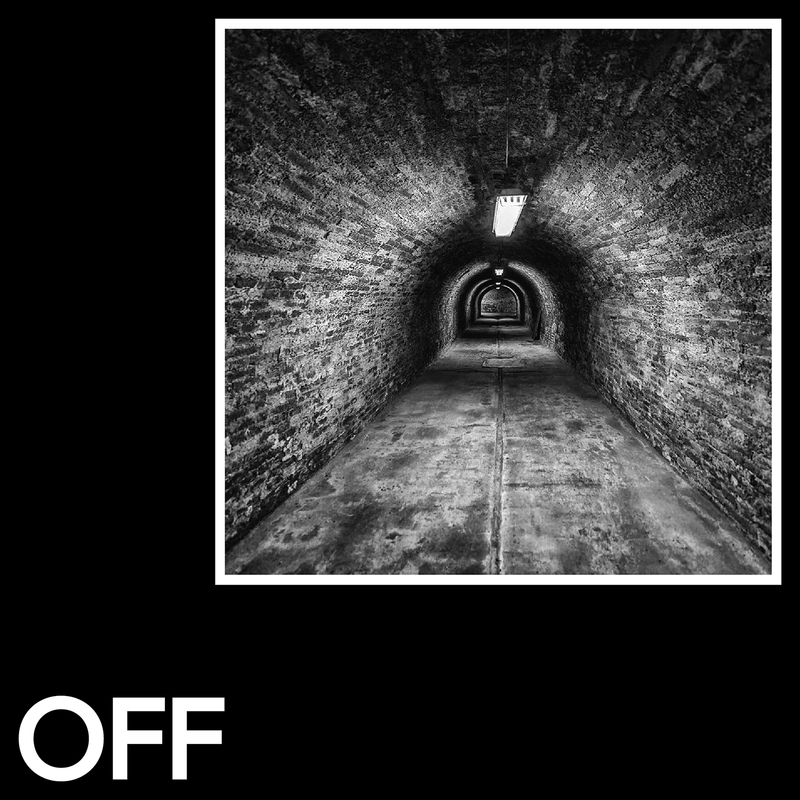 S-File delivers his OFF Recordings debut. Having started his career in 1994 he’s sure to be one of germany’s longest serving techno artists. The pack kicks off with Escape. A stripped back techno tool with a rolling groove and a spacy sinewave lead.Down And Out moves into rougher vibes, overdriven drums and a hypnotic acid theme make this a perfect peaktime tool. Trespass offers a deeper hook, but complements it with energetic and punishing drums. Finally, Breakaway closes the EP with a galloping synth lead that’s sure to create dancefloor destruction.